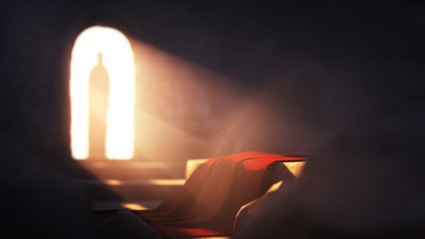 Why does the resurrection of Jesus matter? English & Farsi Versions | You Are Not the Only One Ministries and Consulting Services Inc.
#Forgiveness #EternalLife #Resurrection Find out in this short film. The Story: English and Farsi Versions! Previous Why does the resurrection of Jesus matter? English & Japanese Next His mercy = our peace.